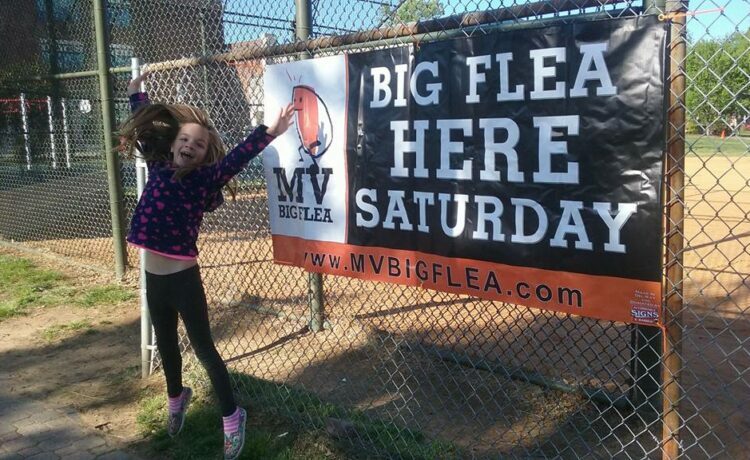 The MV Big Flea market on Saturday, April 27, 2019 is a BIG fundraiser for the Mount Vernon Community School, which is part of Alexandria Public Schools. 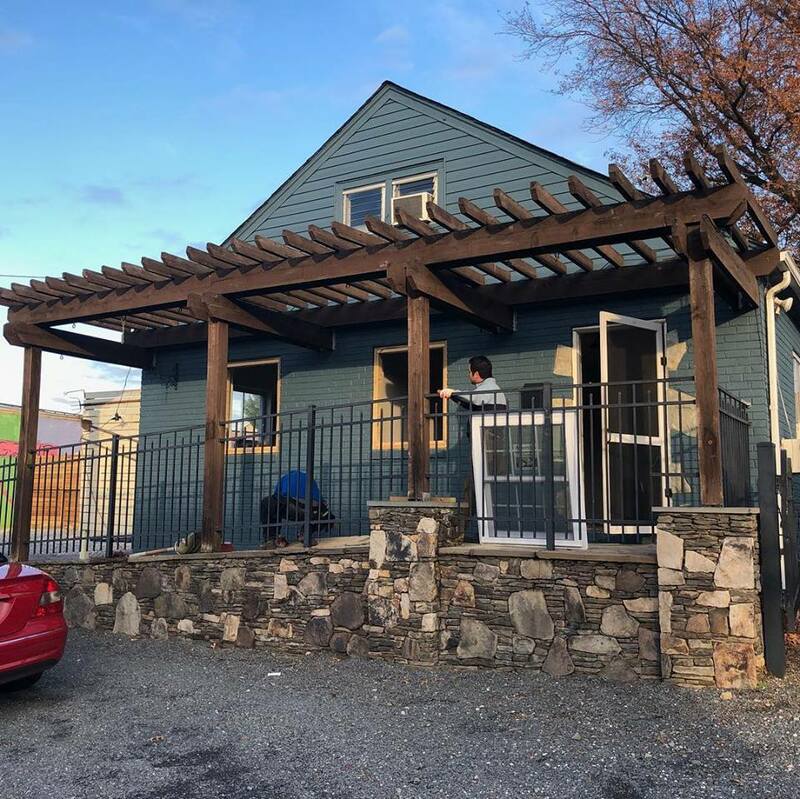 Bagel Uprising, the Del Ray neighborhood-based bagel shop in Alexandria, Virginia from self-taught baker Chad Breckinridge, is getting a new home on Mount Vernon Avenue. 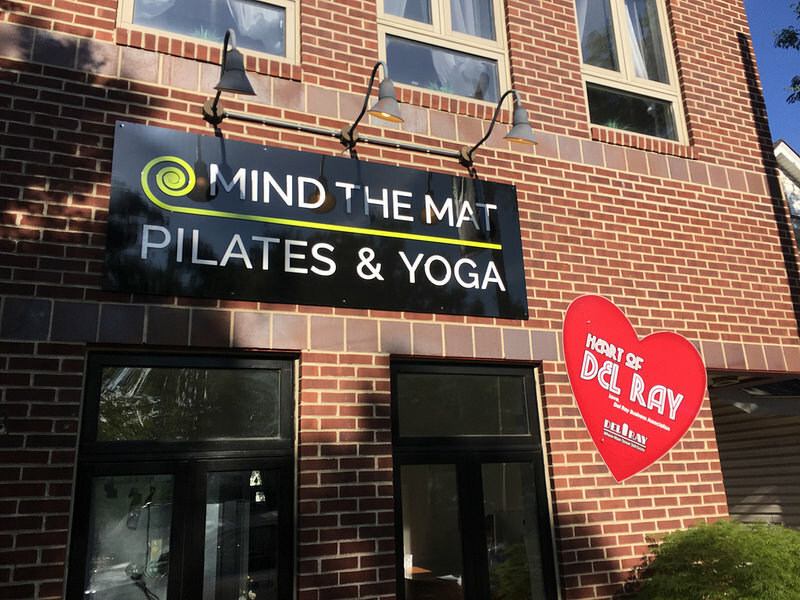 Reminder: Deadline for ‘Heart of Del Ray’ 2019 Nominations TODAY! 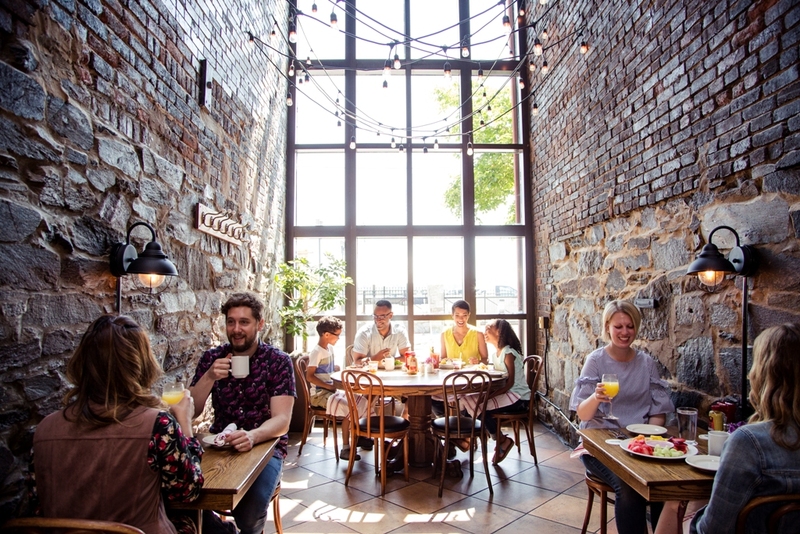 The “Heart of Del Ray Award” is annually presented by the Del Ray Business Association in Alexandria, Virginia to the business that the community feels serves as the heart and soul of Del Ray. 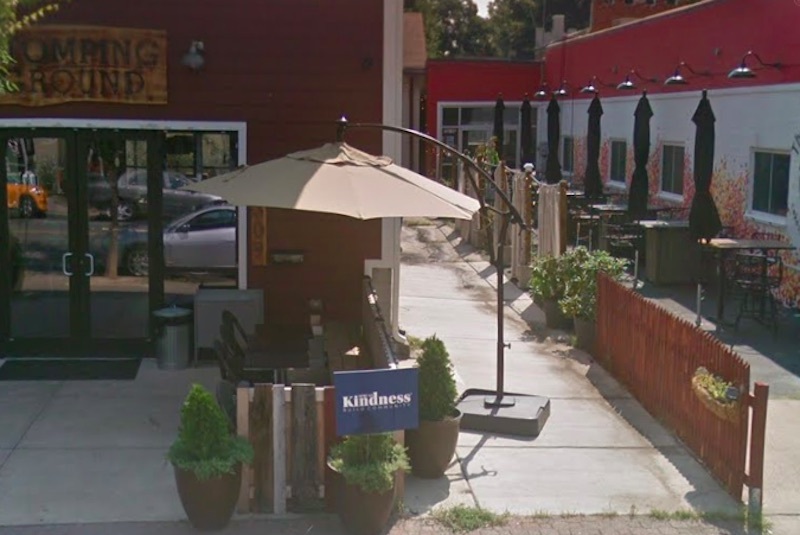 Nominations due by 5PM TODAY (January 22, 2019). 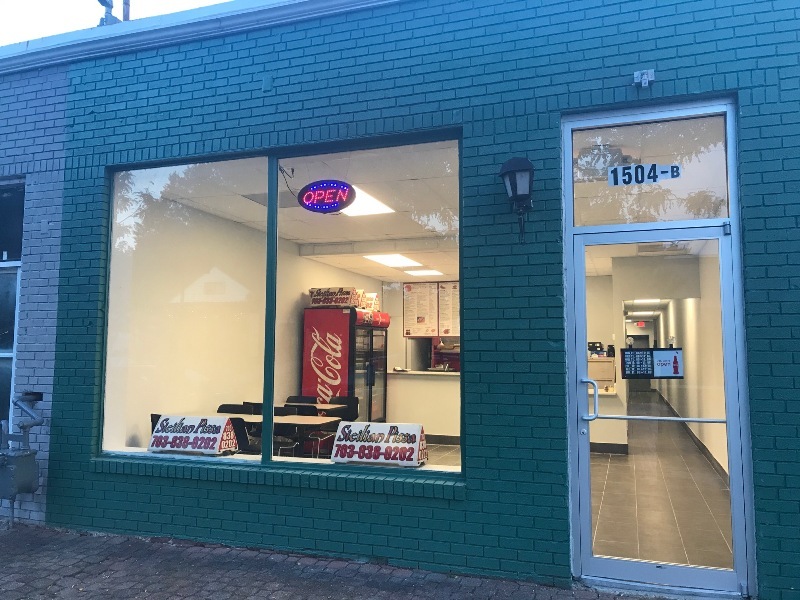 According to planning documents filed with the City, Sicilian Pizza in the Del Ray neighborhood of Alexandria, Virginia has filed for a change of ownership. 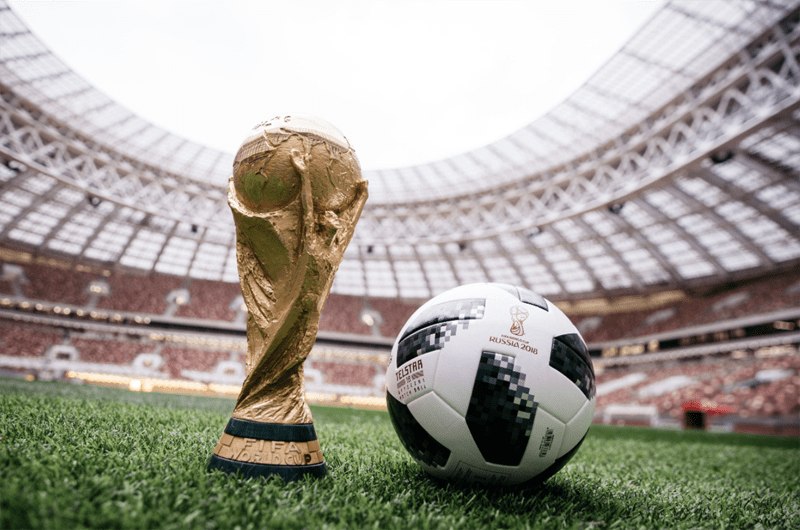 You can enjoy watching one of the biggest sports events of the year – FIFA World Cup 2018 – at one of these ten great bars & restaurants in Alexandria, Virginia.